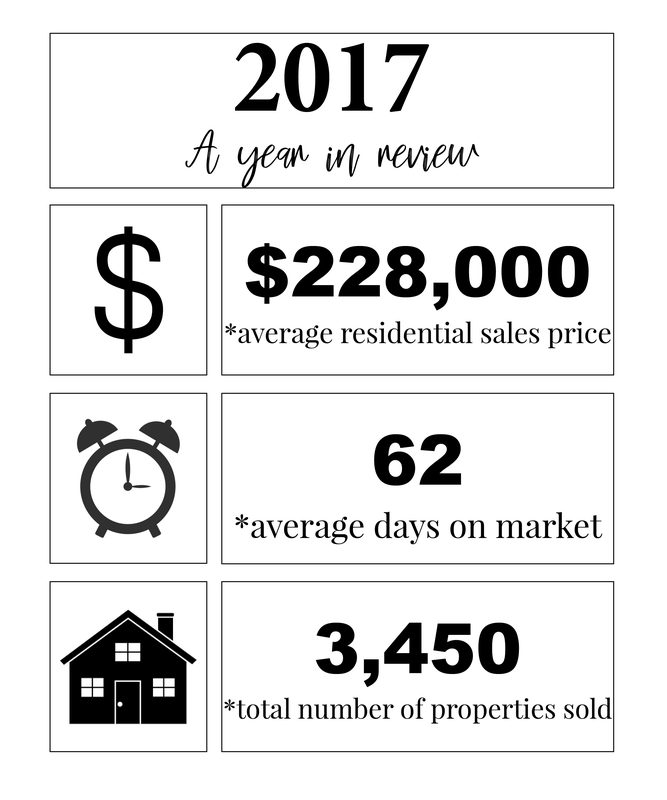 What a year it was for the local real estate market! The housing market in this area is notoriously strong, but 2017 was an exceptional year. When comparing 2016 data with 2017, it’s easy to see just how good this last year really was. The average residential sales price in 2017 was about $228,000, compared to about $215,000 in 2016. That’s a roughly 6% increase from 2016, when the average annual appreciation is typically around 3%. The average days on market last year was 62 days versus 70 days in 2016. 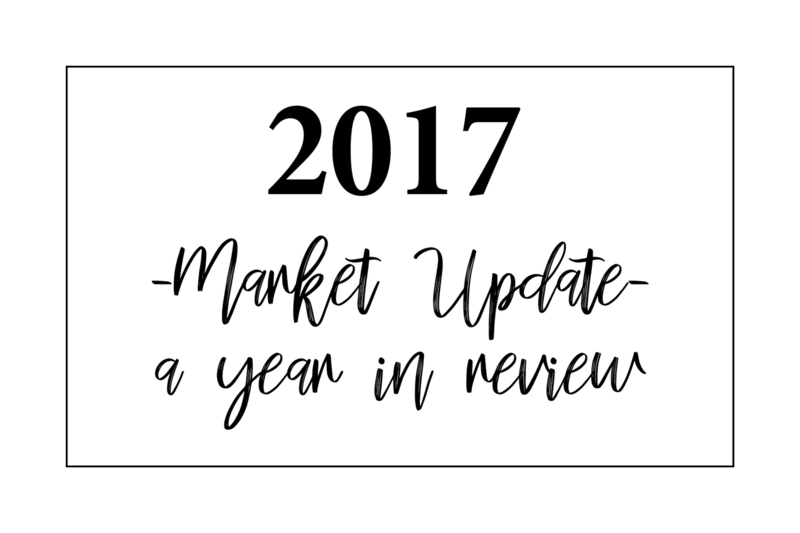 The total number of properties sold was 3,450 in 2017 compared to 3,411 in 2016. The residential sales price to list price ratio remained steady at 98%. This data includes the 248 towns represented in our MLS – all communities surrounding and a part of the greater Iowa City and Cedar Rapids areas. It’s hard to predict what 2018 will have in store for us, but we’re confident it will be another strong year. We’re excited for all the buyers and sellers we will have the privilege of representing this year!